This alarmist message sent to its users by the web giant YouTube looks very much like a campaign to defend a free Internet. The message criticises the adverse effects of the European directive on copyright. The directive is accused of threatening the free expression that is dear to the millions of internet users around the world. The impact of this message has been remarkable. 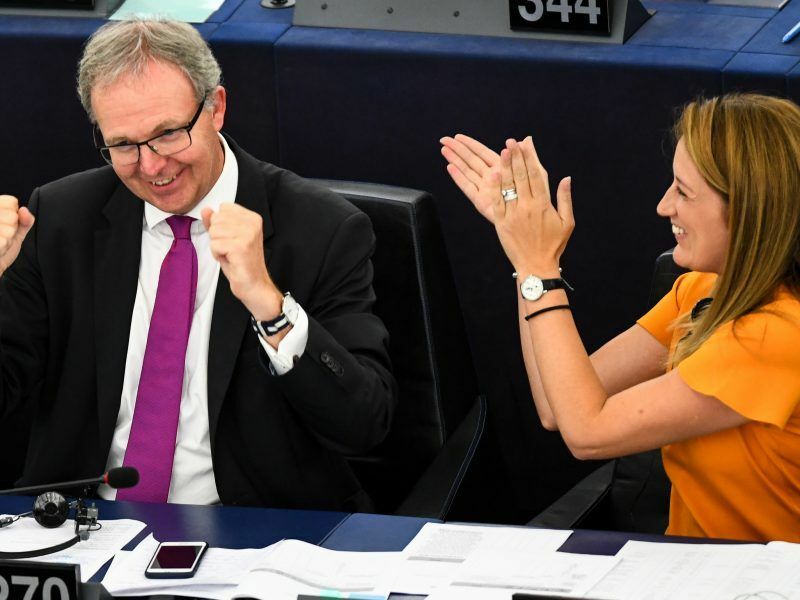 “Over the past few weeks, hundreds of videos by YouTubers criticising article 13 of the copyright directive have been posted on the platform,” explained French MEP Virginie Rozière from the Group of the Progressive Alliance of Socialists and Democrats (S&D). So much so that some MEPs were set straight by their children, who were worried about the future of their favourite YouTube channels. YouTubers have become the best lobbyists in the campaign against the “copyright” directive. 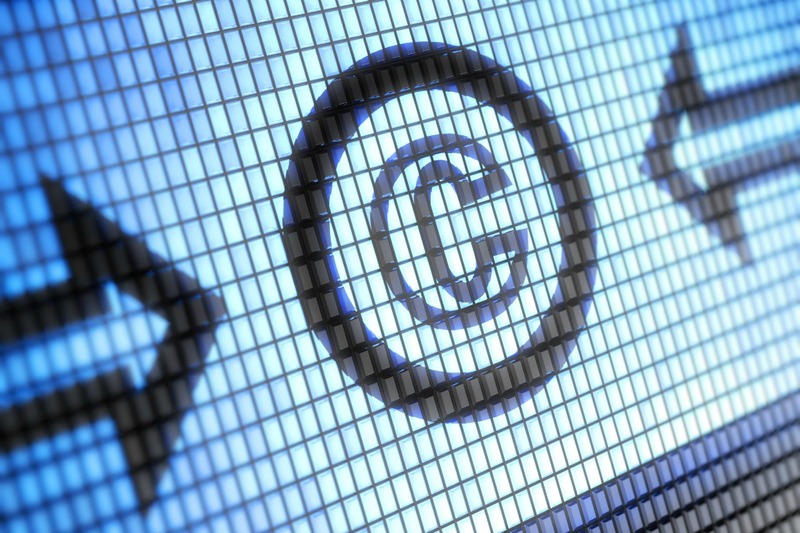 Adopted by the European Parliament, the legislation provides for an adaptation of copyright law to the Internet age and the better remuneration of copyright holders. 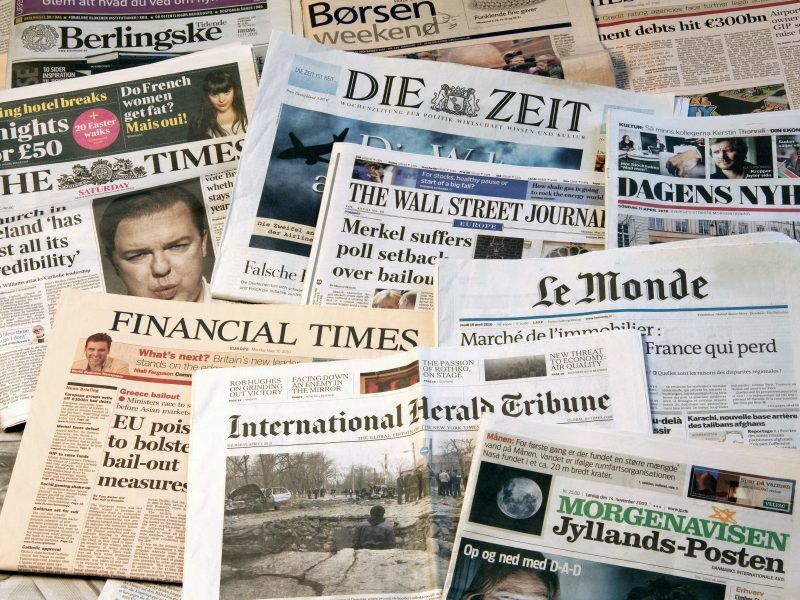 While several provisions have been fiercely discussed, the YouTube campaign specifically targets Article 13, which states that platforms – including YouTube – are held liable for the strict application of copyright law and the fair remuneration of authors. This provision will force YouTube to thoroughly examine online content to identify whether works protected by copyright are being circulated and to pay the copyright holders their fair share of the generated value. 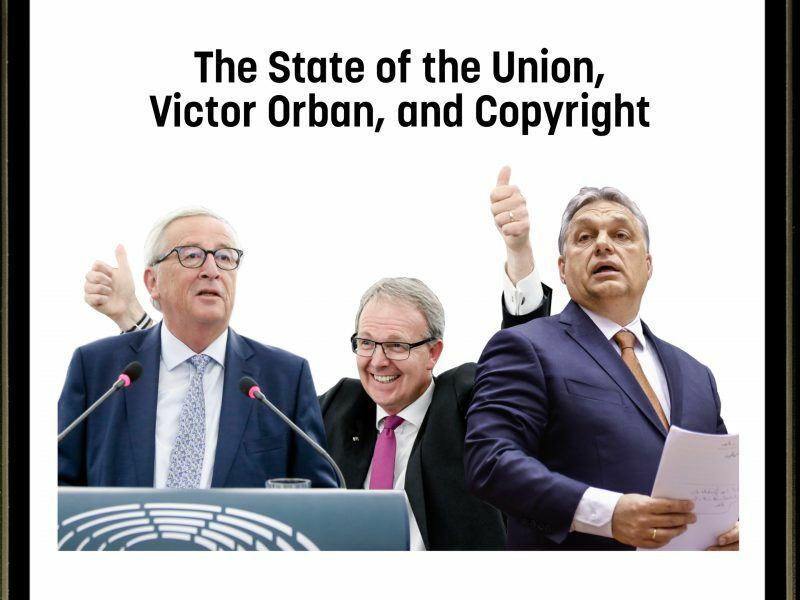 Various lobby groups are bringing out the big guns ahead of this week’s second vote on copyright reform in the European Parliament. According to a Harris Interactive poll, the overwhelming majority of European citizens want to give authors better protection. Until now, YouTube had not been required to proactively monitor for content protected by copyright. Only reported content had to be blocked. In order to apply European rules, YouTube will have to use an automatic system to filter for copyright infringements, which is more efficient than its current system (Content ID). The site will also have to pay the authors. However, these are the people who are railing against the directive. “They are going to force me to shut down my channel. It’s the same for tens of millions of online content creators. Why? Just because of Article 13,” French YouTuber Julien Chièze explained in a video with more than 225,000 views. In this other video, a young man calls on all YouTubers to find out more about the announced closing down of their channels. 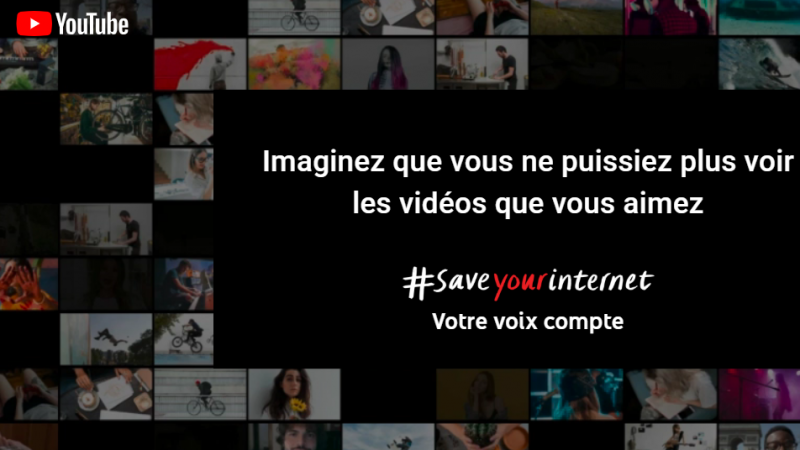 Under #SaveYourInternet, there are hundreds of videos criticising article 13, some of which have even gone beyond Europe’s borders. For instance, there are videos in Hindi and as well as in Turkish on the topic. 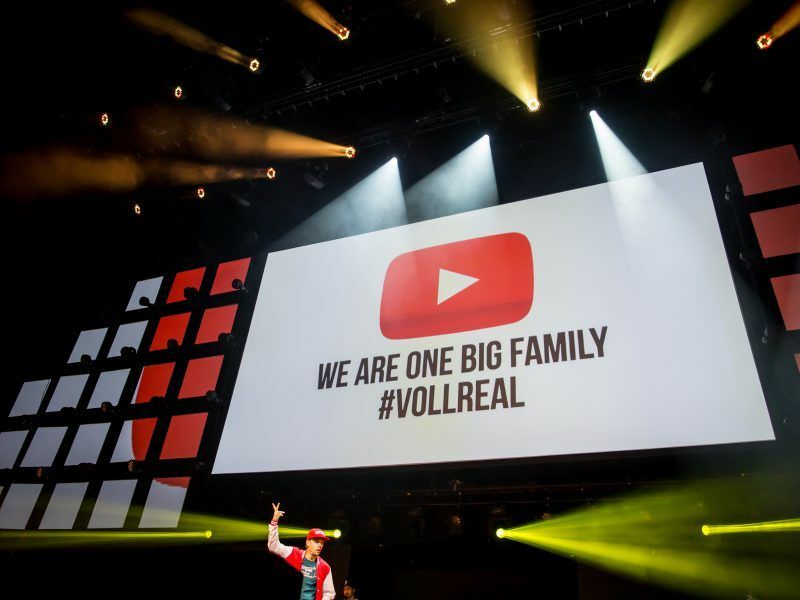 In order to join the fight against Article 13, YouTubers have been provided with a communication toolkit and ready-made images with the key messages from the YouTube campaign. These can be downloaded for free and are available in six languages (English, French, German, Italian, Spanish and Polish). Among French MEPs, this disguised lobbying campaign is causing extreme irritation. “Google is openly outsourcing its lobbying against the copyright directive by manipulating YouTubers,” wrote a frustrated French MEP Marc Joulaud from the party of Les Républicains on Twitter. “The powerful means used by these businesses to defend their own interests are based on manipulating users, influential video makers and young people. It’s unacceptable. Google and YouTube are again crossing a red line by abusing their dominant position,” the French civil society of multimedia authors, La Scam, said in a statement. In the meantime, trilogue meetings between the three EU institutions (the European Parliament, the Council and the Commission) are ongoing. “We hope to be able to conclude the negotiations by the end of the year,” Rozière explained. After the tripartite negotiations have been finalised, it will be up to the member states to proceed with transposing the copyright directive, where there is possible room for manoeuvre. Is this actually relevant to anyone? You know some beer glasses have tiny cavities at the base that release bubbles, ? To talk cogently about my ability or inability is to switch from robomode to girlmode in a split second; to say that capitalism is a construct easil;y refuted and cast aside is to say that girls run their own pussies; to say that we have a future is to enjoy every little thing that we see or do with God as an Erstwhile companion through events. The lifeless, soulless Barbara Crampton-esque world of Europe is horrifying to everyone – least of all Europeans. We need to start popping off a couple of the head honchos finally. They are killing us, and Europe, too. Hello garbage post-bot. How’s your algorithm running these days? Was it better when you were at Sputnik, or RT?